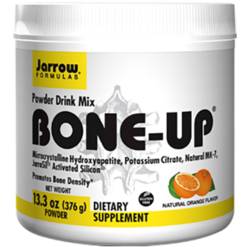 Based in Los Angeles, California and founded in 1977, Jarrow Formulas’ work is reflected in its motto “Superior Nutrition and Formulation”. 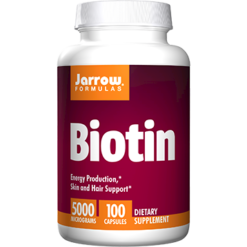 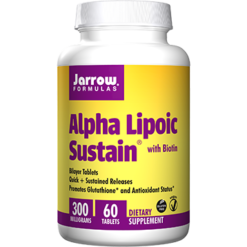 The brand aims to advance and support optimal health through providing the best and most effective but at the same time affordable and “cutting edge” formulations that are based on safe scientific research data. 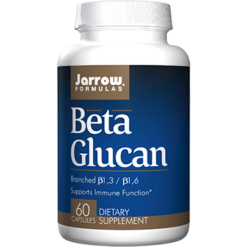 They are teamed with professional staff that is dynamically involved in clinical studies. 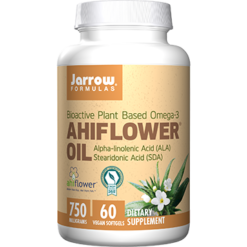 They are in partnership and work closely with researchers from universities, institutes and other academic environments around the world. 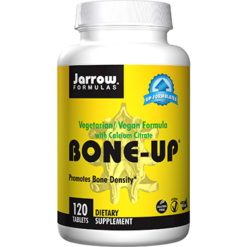 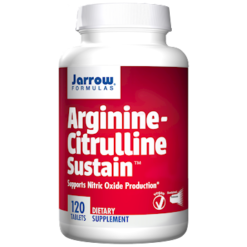 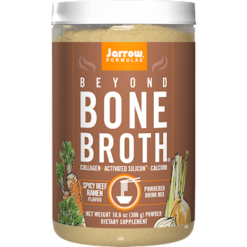 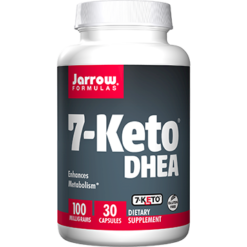 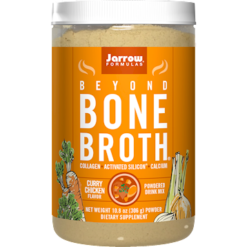 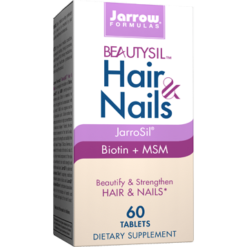 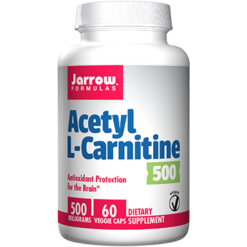 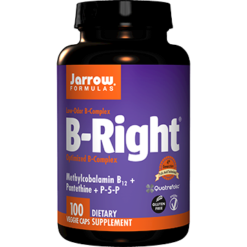 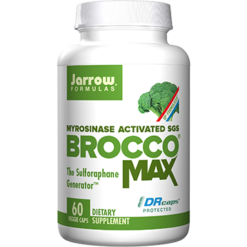 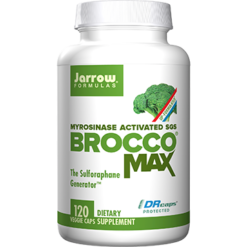 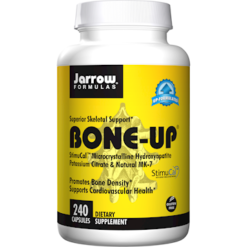 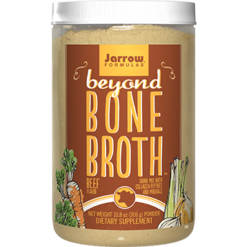 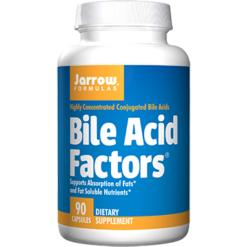 Today, Jarrow Formulas takes pride in its complete line of nutritional products that includes vitamins, minerals, probiotics, standardized herbal concentrates, amino acids and enzymes products. 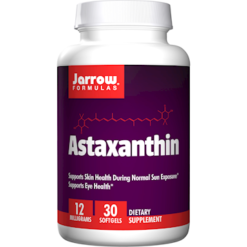 These products are available in the United States, Mexico, Canada and throughout the world. 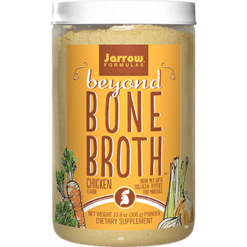 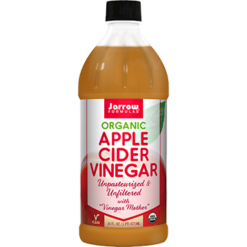 True to its motto, Jarrow Formulas’ retailers and consumers are guaranteed of purity, value and potency when choosing these products.